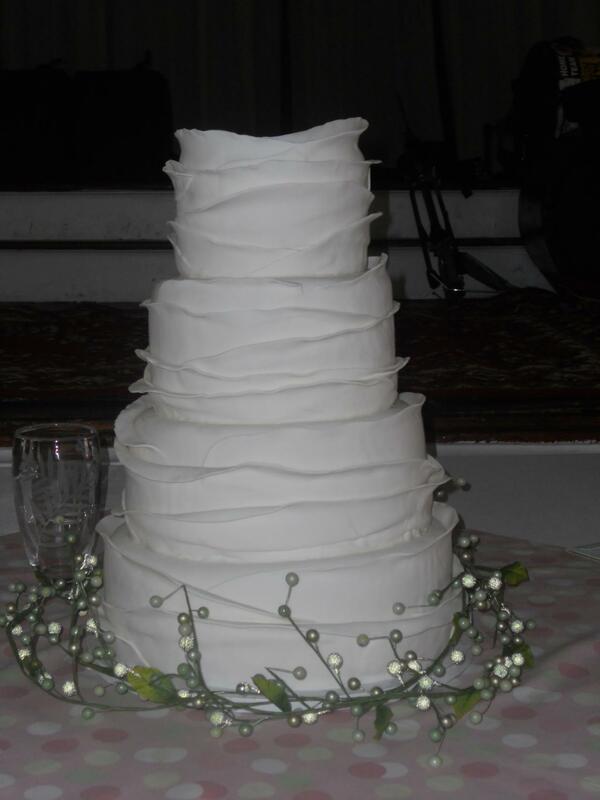 Our wedding cake prices begin at $2.00 per serving. 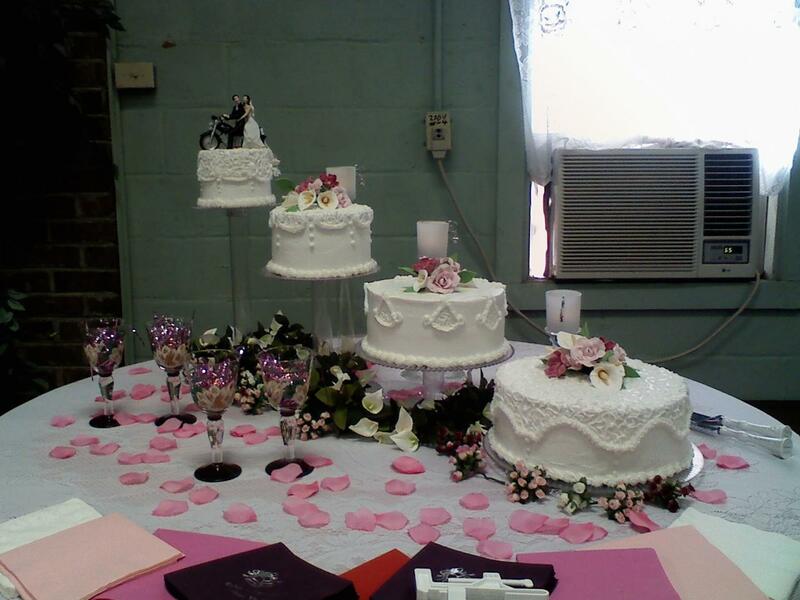 Cakes covered in fondant begin at $3.00 per serving. 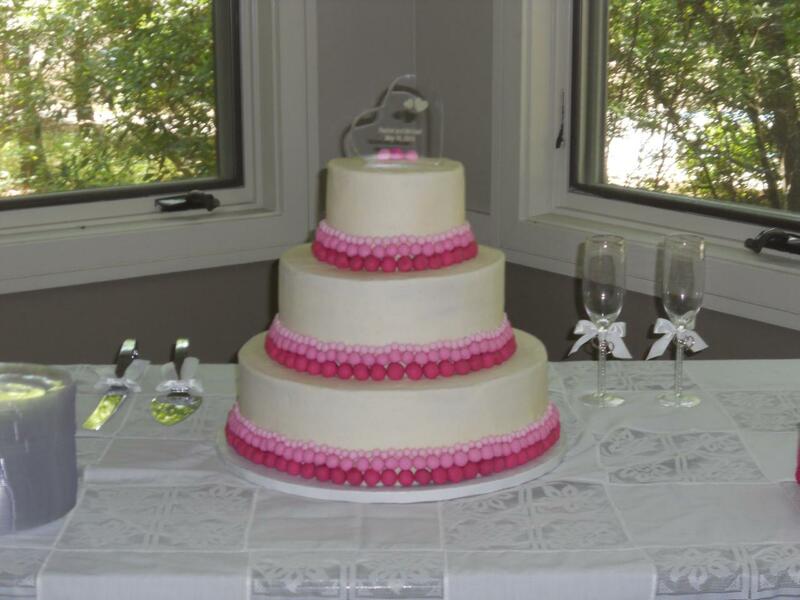 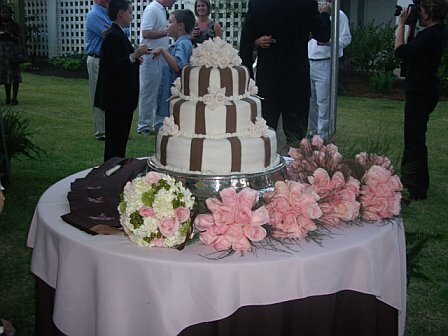 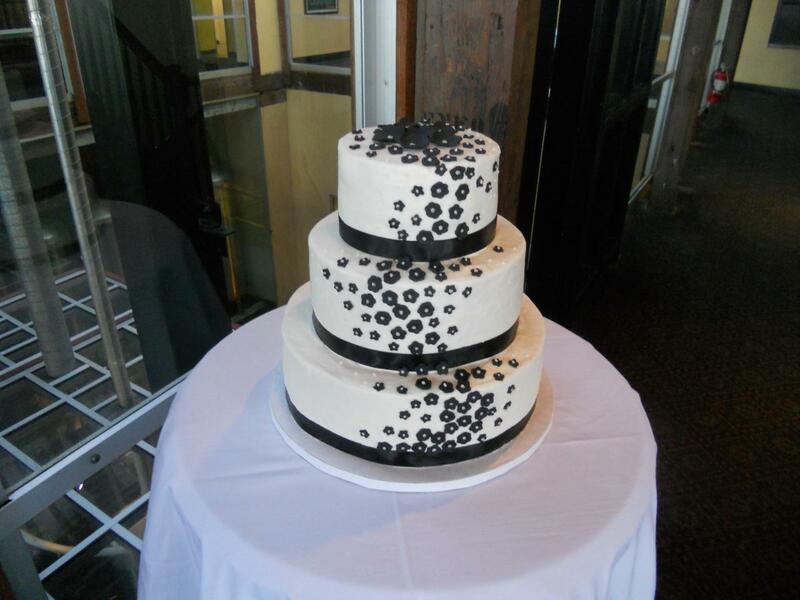 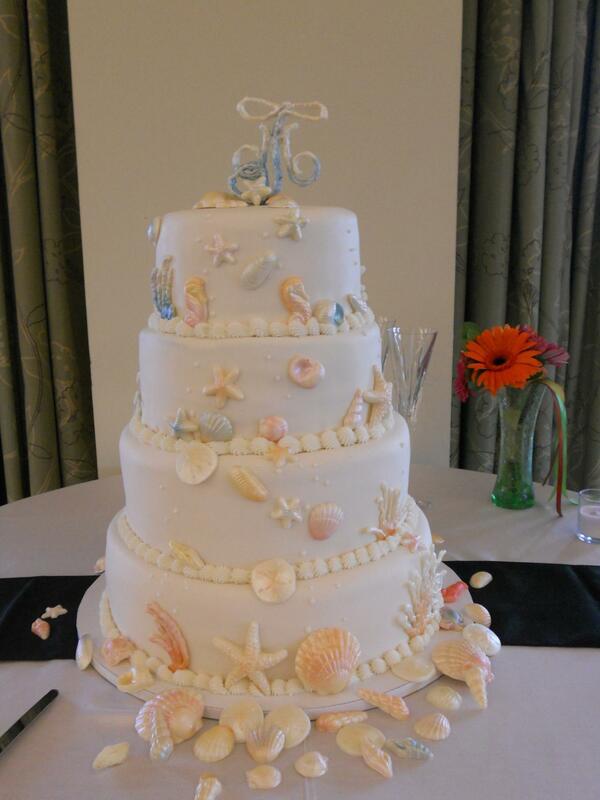 All of our Wedding Cakes are custom designed.